InfiVention Technologies started a new kickstarter project called “Square Off”. 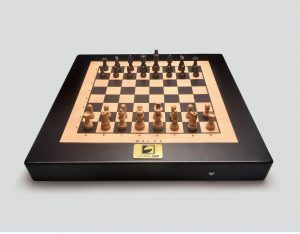 This board can move the pieces by itself. Wow! Really cool. You can get your board from them if you follow this Link. Lateron the price will increase. During 7 days they managed to pledge their £40,000 goal and is now at £78,233. Delivery is planed in Apr 2017. Since the pieces are moved by the board itself, that offers alot of possibilities. First you can play with anyone over the world. For more details see their webpage. Right now this board is controlled by a mobile application. Now, when i heard about this project i was thinking to implement an api to let the moves be made by our picochess. That would be fantastic. For long picochess users talking about having a robot arm to move pieces for the computer, but this system is alot better. I only hope InfiVention find something to press the lever of the dgt clock. 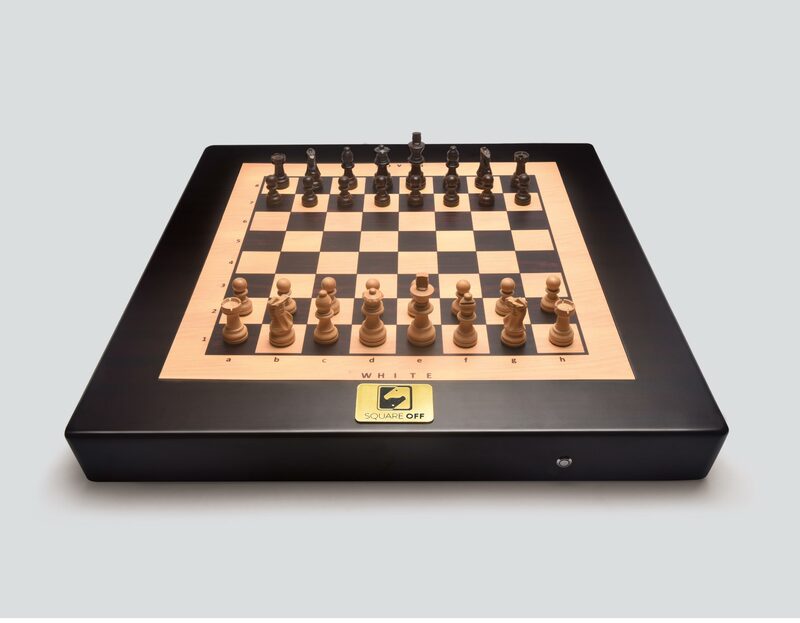 Anyway i will see how this project is going on and when they are in market maybe we can find a way to connect it to picochess. Hi my friend, I backed the project and I think is much better than a robotic arm. 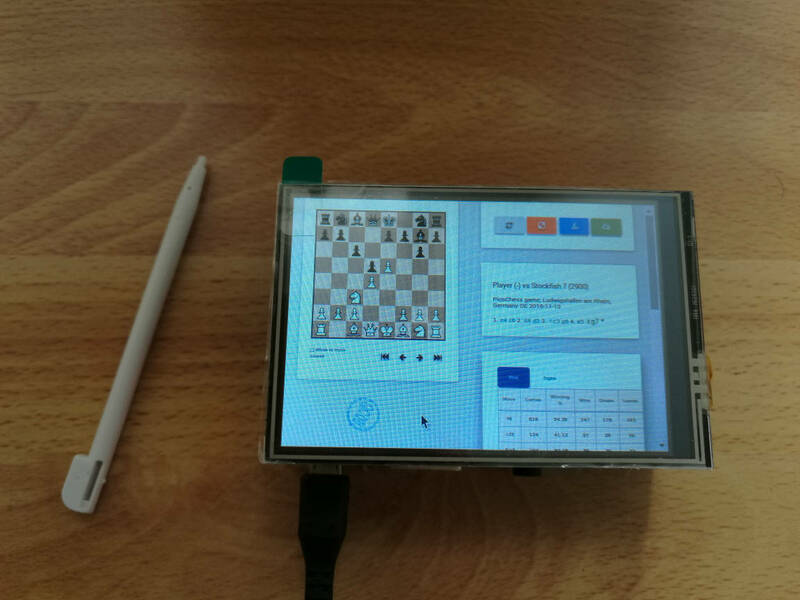 I loved the project and also support your idea of connecting with picochess via bluetooth. BTW my DGT Pi is on its way. Maybe a future development would be a computer like this (square off) with picochess inside with leds a little bit larger. Yes – connect it with Picochess!